Podcasting is the best media on the planet for consuming content. That's a fact that is based on no data whatsoever. We are avid podcasters as well as obsessive listeners of podcasts. The main reason being that people divulge more information during podcasting sessions than you can pretty much find anywhere else. You can often find full courses worth of information in single podcast episodes. You can get entire breakdowns of books, directly from the authors. 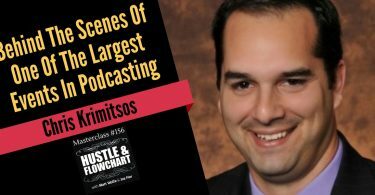 The type of information that successful entrepreneurs share on podcasts is typically the same gold nuggets that can only be had by sitting down and having a cold one with the host or guest. Many entrepreneurs hesitate to spend time listening to podcasts. In fact, one entrepreneur recently told us that they avoid podcasts as a rule. That's great for you because listening to podcasts with those that are successful or are where you want to be gives you an advantage over those that ignore them. 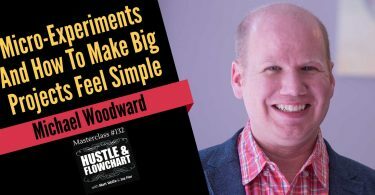 They can avoid them while you get deep insights into the ways that successful entrepreneur brains work and snag little tactical gold nuggets from the guests. Another little benefit of podcasts is that they are the ultimate way to multi-task while getting an education. It's really difficult to read blog posts while driving or going for a run… I've tried and many car accidents ensued. I'm on like my 15th car this month. With videos, you may be able to listen to them but you lose all the visuals. Podcasts force people to explain things in a way where you understand them without the need for visuals. The biggest problem with podcasts (in our very accurate opinion) is that there are soooo many of them. People just don't know where to start. 2018 saw the biggest growth in the number of new podcasts than any year prior. There are over 550,000 podcasts on iTunes and growing daily. 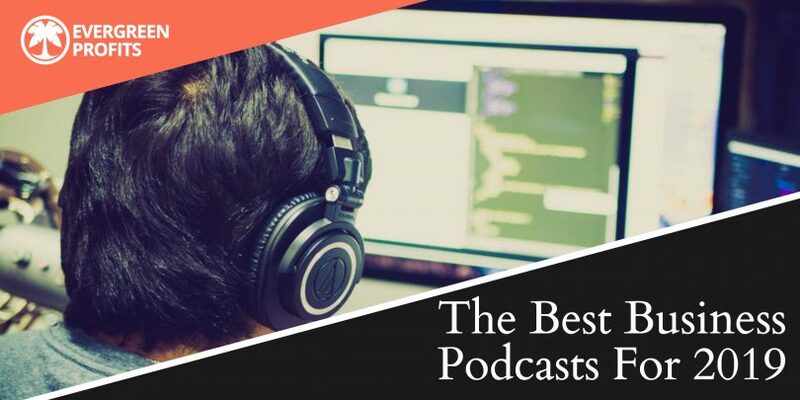 Although, relative to blogs and YouTube channels, there aren't many podcasts… It's still overwhelming to sort through all that's available for your listening pleasure in the podcast world. We've listened to a ton and we're here to take that burden off of you! 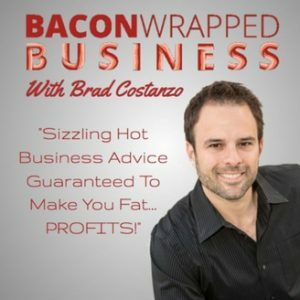 We might be a little bit biased but, we believe this is the best business, marketing, and entrepreneur podcast on the planet. 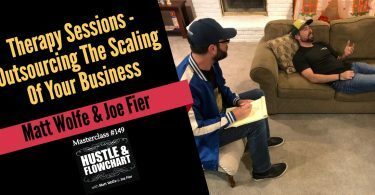 On this show, we invite the most successful entrepreneurs, marketers, traffic ninjas, and business thinkers in our network to have a little chat with us. We dive into the best tactics that are working right now and dig deeper and deeper until all our questions are answered on the topic. 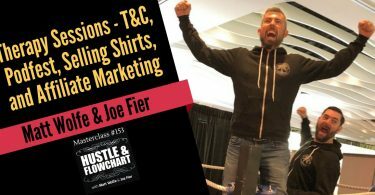 We've been told it is the most actionable podcast out there and routinely hear that the content shared is better than courses they've purchased on the various subject matter… Oh yea, and we have a blast doing it. We treat business as a fun game and like to goof around and take a light-hearted, often silly, approach to our discussions with guests. 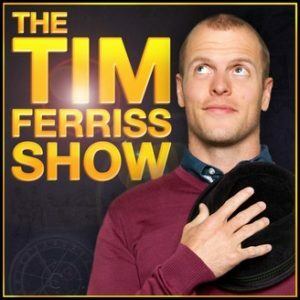 We couldn't do a list of our favorite shows without including The Tim Ferriss Show. Tim interviews peak performers that are at the top of their game. This ranges from movie stars to professional athletes to CEOs and founders of major companies and everything in between. While not always about business, Tim dissects what it took for his guests to reach their respective levels of success. They dive into everything from daily habits and routines to the people, books, and movies that inspired them and much much more. These are deep-dive discussions and often run between 2 and 3 hours. If you want to truly understand what makes someone tick, get ready to get cozy and go down the rabbit hole with Tim. This podcast has some amazing guests. I like the name of the show but it's a bit unfortunate. It somewhat implies that it's a show for men. Although, I do believe the original intention was to cater to men with the show, that's no longer the case. The show is applicable to anyone trying to build a bigger business or who wants to try to be a better human being. Mike interviews CEOs, thought leaders, social media influencers, investors, and people that have managed to amass insane amounts of wealth. Mike interviews people from the perspective of someone who's already wealthy himself. For me, it's like listening in on conversations between multi-millionaires who have exotic cars, done crazy trips that most don't get to experience, and have lived a life of luxury. 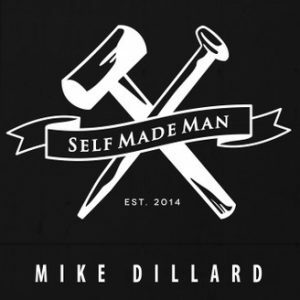 If you really are the sum of the five people you spend the most time with, Mike Dillard (in podcast form) is someone we like to spend more time with. 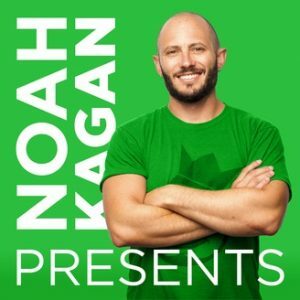 Noah is the founder of AppSumo, a really popular “daily deal” type site that offers tools for entrepreneurs and startups. We like Noah's show so much because of Noah's personality. 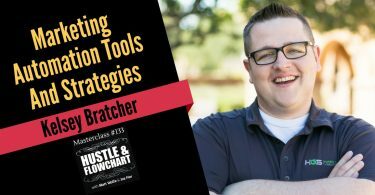 He's fun, light-hearted, often silly, but has amazing insights into personal development and business topics. His network runs deep and he often interviews some of the world's top entrepreneurs as well. The shows are often short, to the point, educational, and always entertaining. You get the impression with Noah that, what you hear on the podcast, is the exact same Noah you'd get if you were sitting down and having a drink with him. He's relatable and always shares great insights. James has written some of my favorite books, including Choose Yourself and the Choose Yourself Guide To Wealth. Like me, he's also an avid student of standup comedy, going as far as buying his own comedy club. James doesn't hold back with his guests. He has really deep dive conversations with them and, if he doesn't quite understand an explanation, he has no problem drilling down until he has a full understanding. 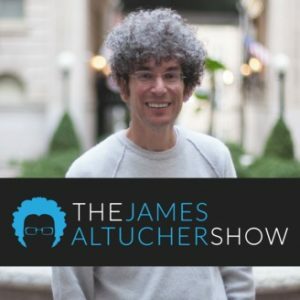 A lot of the same guests that you might see on Tim Ferriss or Self-Made Man tend to appear on Altucher's show BUT James always seems to approach the guests from a completely different perspective. 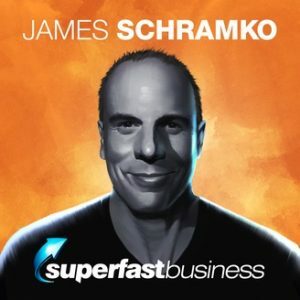 You can listen to the same guest on Tim Ferriss and James Altucher and never really hear them cover the same ground. He's just great at taking the guests down paths that they normally wouldn't go down on other shows. 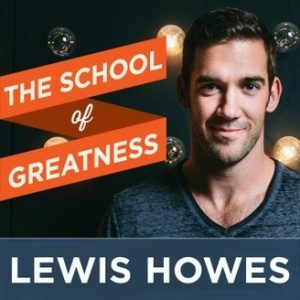 Lewis Howes was one of our original inspirations to start podcasting. Over the years we've watched Lewis go from interviewing his entrepreneurial and marketing buddies all the way to interviewing A-list celebs and appearing on shows like Ellen and Ridiculousness. Lewis focuses much of his interviews on the personal development side of what makes people successful. The mindsets, habits, spiritual routines, and philosophies that made these people who they are. Lewis is friendly and approachable. He's a genuinely nice person who wants to see everyone around him succeed and it comes across in his show. Now, with over a million followers on Instagram, Lewis has become a massive influencer in the entrepreneurial space and he doesn't hold back any of the wisdom learned along the way on his show. That's it. Those are our favorite ten shows. We had to narrow it down from about twenty because, unlike the statistical average, we tune into and check out more than seven different shows. At the beginning of the post, I really tried to hammer home why you should be tuning into more podcasts. I probably can't drive that point home enough. I'll just remind you that, statistically, you are 45% more likely to earn over a quarter of a million dollars per year if you're an avid podcast listener. Whether that proves that listening to podcasts can make you more money or that people who make a lot of money listen to podcasts is irrelevant. Wouldn't you want to be in that group either way? 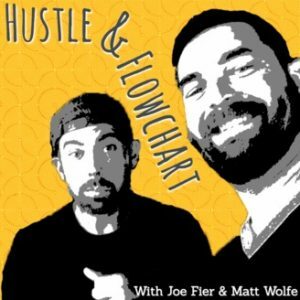 We highly recommend starting with Hustle & Flowchart and working your way down the list. 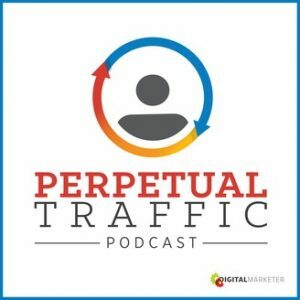 I think anyone will quickly see why listening to podcasts is one of the most powerful things you can be doing for your marketing education. 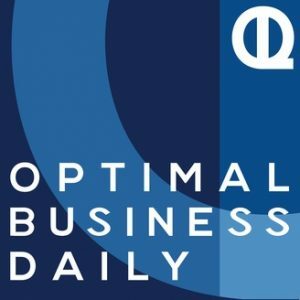 What's your favorite business or marketing podcast? I left the comments open on this post so that we share more and discover other shows.